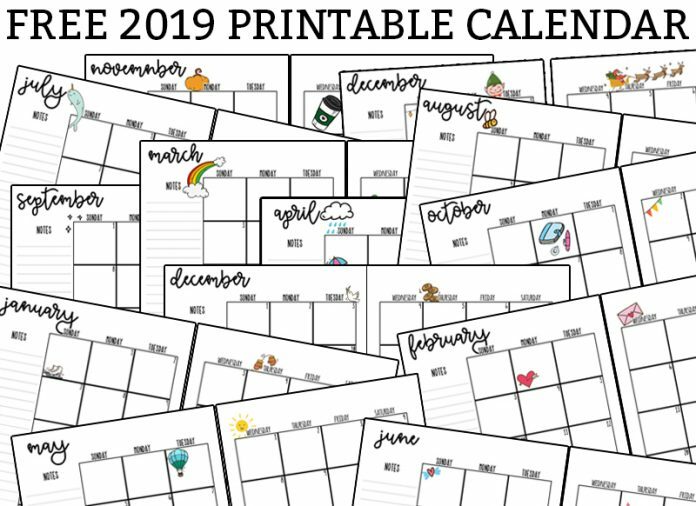 In need of a 2019 printable calendar? Look no further! 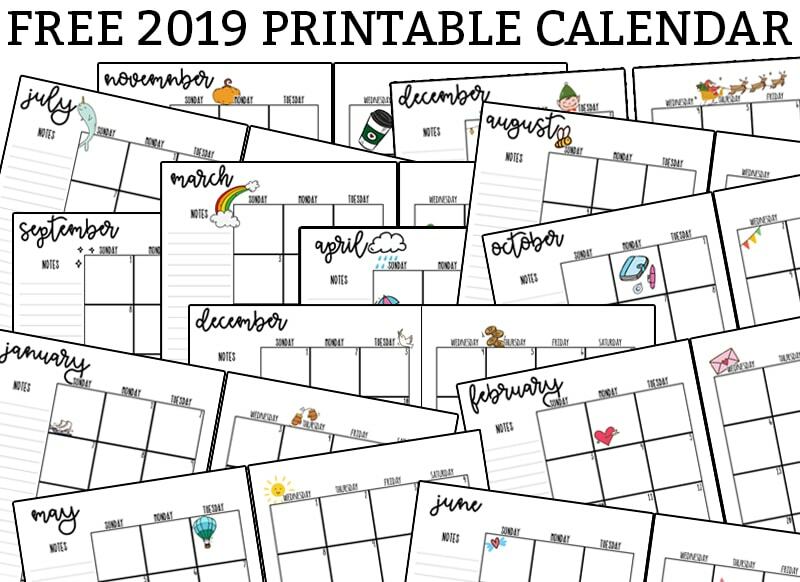 I have created a blank printable calendar set for 2019 as well as one with cute embellishments. 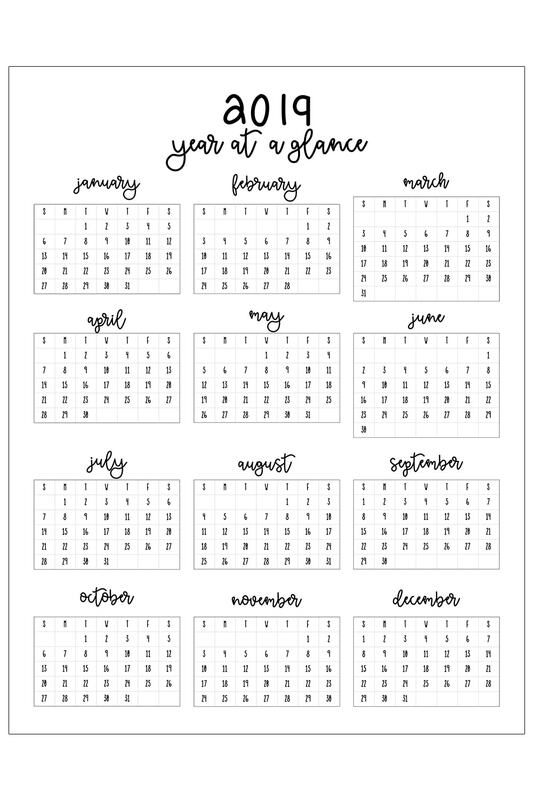 In addition, I have included a 2019 year at a glance calendar. For each month, I have included clip art that is geared towards the season. For December, I created a calendar geared towards Christmas and a second one geared towards Hanukkah. Don’t like clip art or like to add your own stickers? No problem. 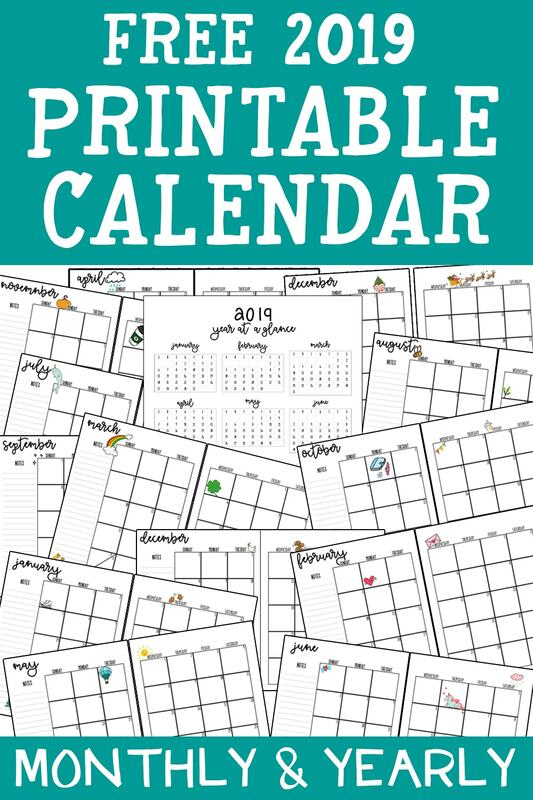 I have included a blank calendar for each month as well. The calendar is numbered already. The 2019 year at a glance calendar has no embellishments. 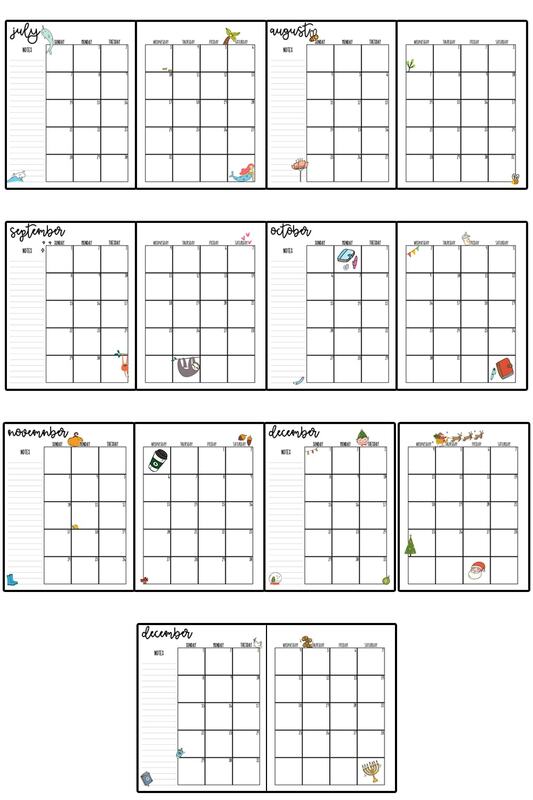 In need of a weekly and/or daily planner printable? 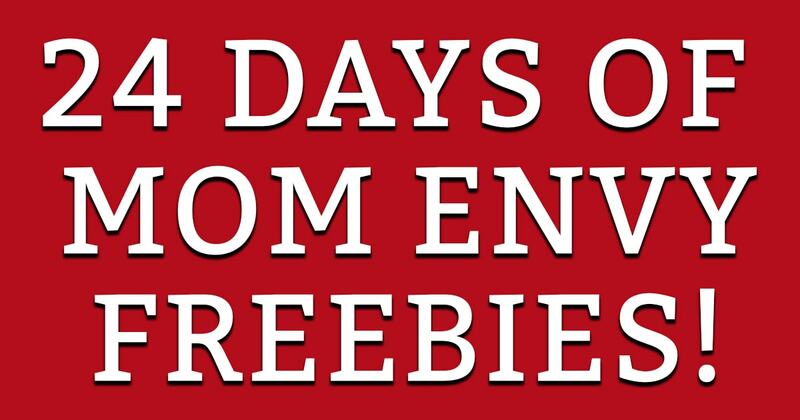 I have a few options you can download for free here. 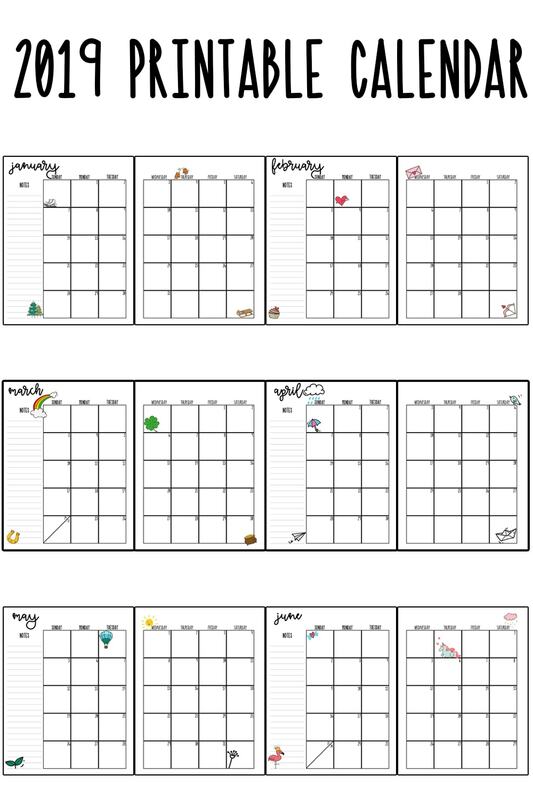 If you pair the weekly planner with the monthly calendar, you have everything you need to make your own planner! 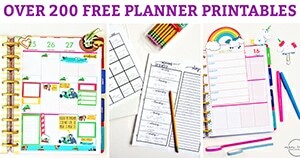 This calendar set is part of 24 Days of Mom Envy Freebies. 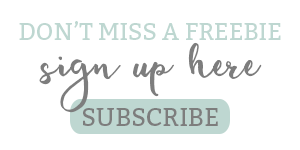 Don’t forget to stop by and check out the rest of the freebies I am giving away this month. Here is a look at the calendar. Download the files to see the images at full resolution. Is my calendar not your style? No worries! 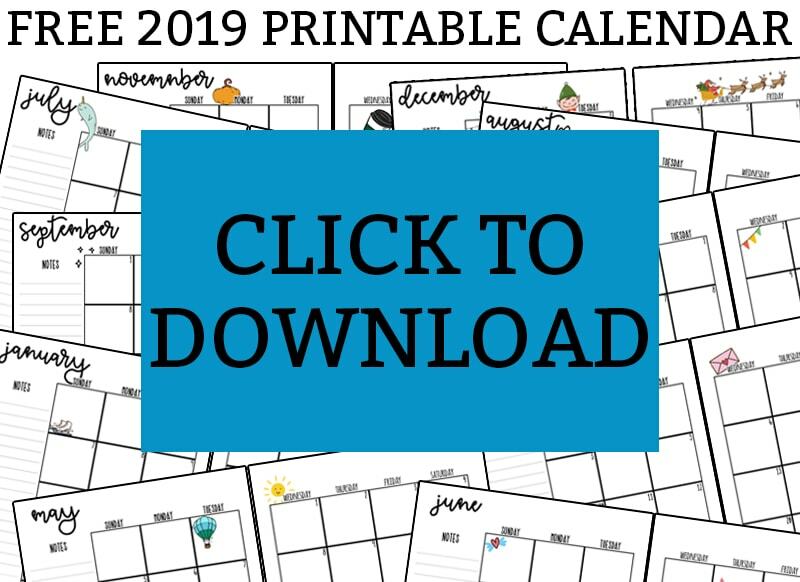 I have links to over 30 of my favorite FREE 2019 Calendars here. 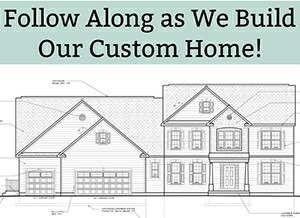 I am an affiliate for Amazon Associates and the HP ink program. You can check out my Amazon shop here. Hi! May I know what size should I print it for a mini ho and b6tn? When I download this I’m only getting the “year at a glance” page. 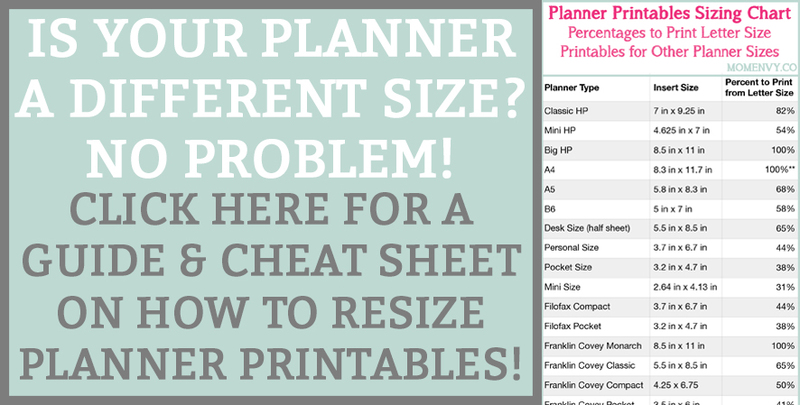 Is there something I need to do differently to get the monthly sheets? Hi Sarah! They’re all there. There are two folders with all of the monthly calendars. The at-a-glance page is the only file alone in the main folder which may have caused the confusion. 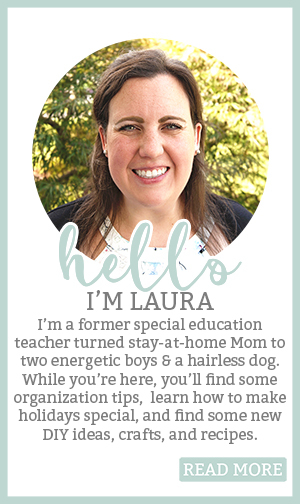 Laura, Everything works!! Just wanted to say thanks so much for sharing!! 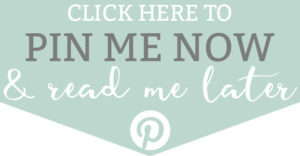 Your designs are beautiful and fun!